* LIMITED NUMBER OF CARS AVAILABLE !!! 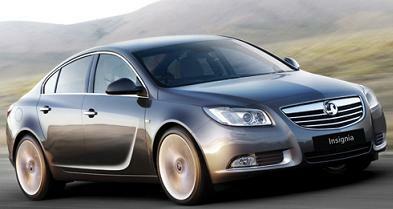 Insignia’s sweeping design begins at the front with its distinctive ‘wing’ headlights. Its flowing bodywork – including a ‘blade’ shape chiselled into the side – and the coupé-like roofline create a powerful silhouette. Integrated wheel-arch extensions emphasise the car’s wide stance, and even the suspension components have been aerodynamically optimised for minimal drag. *All Vauxhall Insignia SRi NAV Automatic Hatch car offers are based on Car Leasing, 10,000 Miles per annum with stated number of rentals in advance followed by 47 / 35 payments as appropriate. 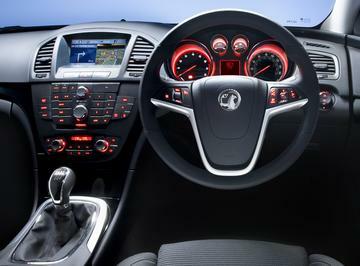 Business rentals exclude VAT / Personal rentals include VAT. All Images are for illustration purposes only. Our customer service is paramount to us and we ensure each step is dealt with quickly and with ease making leasing you a new vehicle a breeze to deal with. 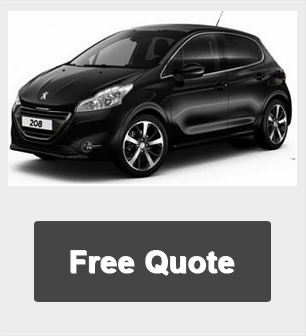 We look forward to helping you choose your new Car, business or personal.